Wowza have we ever had a week of winter walloping! We’ve had 30+ centimeters of snow dumped onto the our fair city in less than 48 hrs, followed by a deep freeze reminiscent of the North Pole. It’s safe to say that it’s beginning to look a lot like Christmas for us Edmontonians. I should let you all know that I’ve returned to the Strathcona Market to help my good friend John Schneider sell his fantastic organic grains, once more. 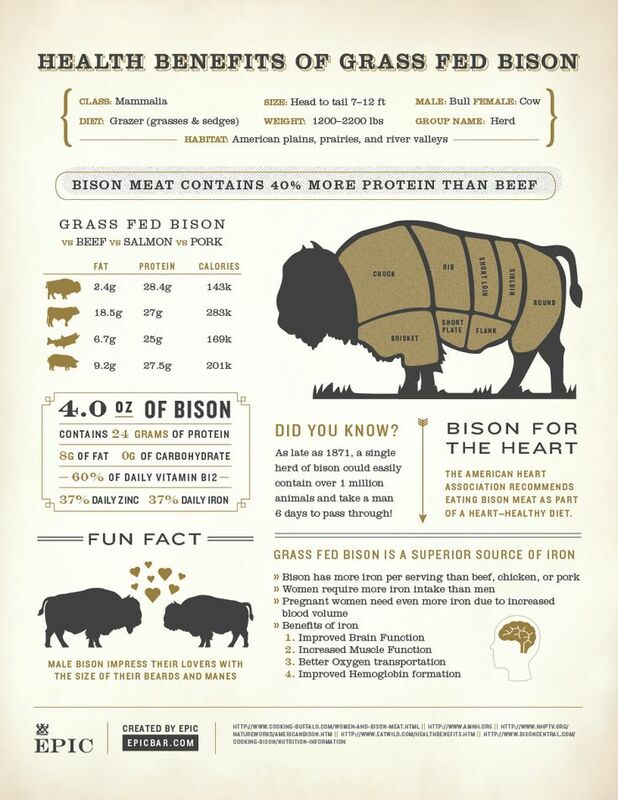 As I work with his incredible products again, I (of course) am inspired to incorporate them into some rockin’ recipes. Stay tuned for some upcoming grainy goodness in my posts. I used Gold Forest Grain’s Red Fife wheat for these cookies. I’ve been wanting to make this recipe for some time now, as the flour has natural notes of cinnamon and nutmeg – the quintessential ingredients for holiday baking. After making shortbread for the first time with my friend Melody, I was astounded at how simple and delicious it really is. All it takes is three ingredients. That’s it! 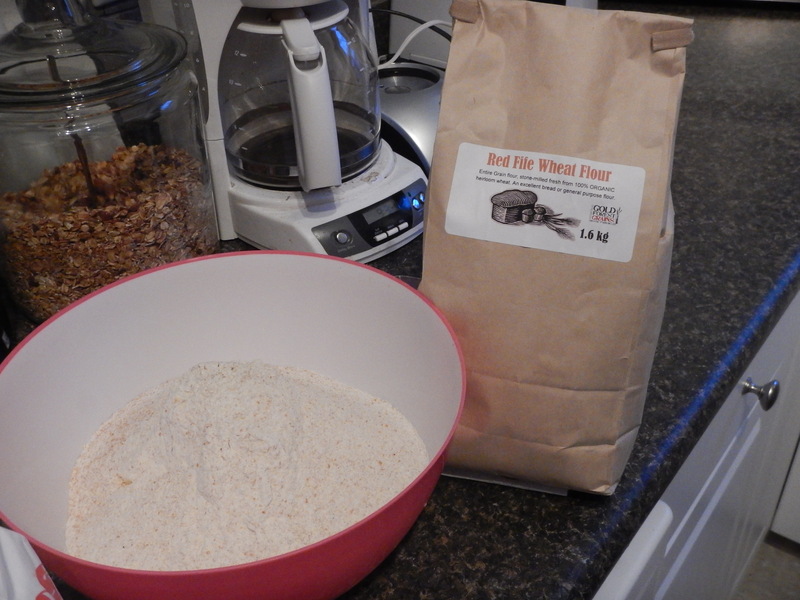 So, I just had to make some Red Fife ones. 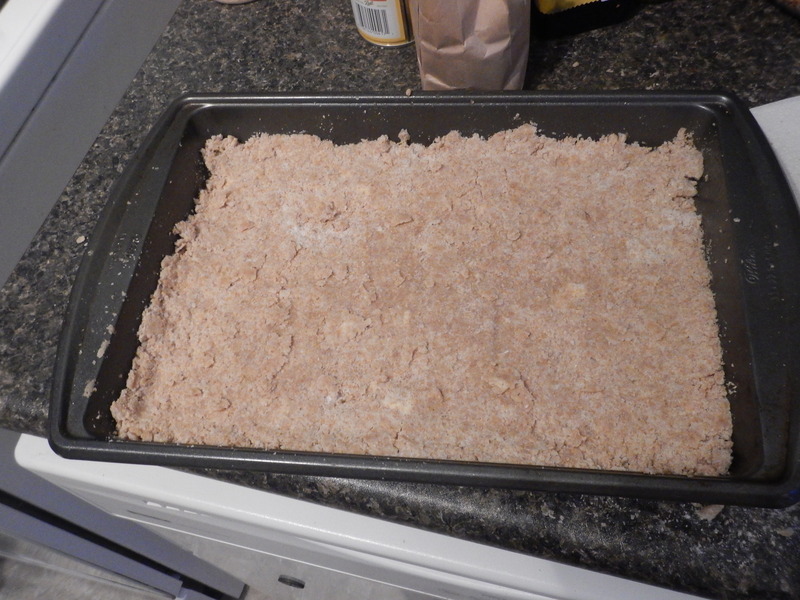 Next, transfer the mixture to a pan and roll it out flat. 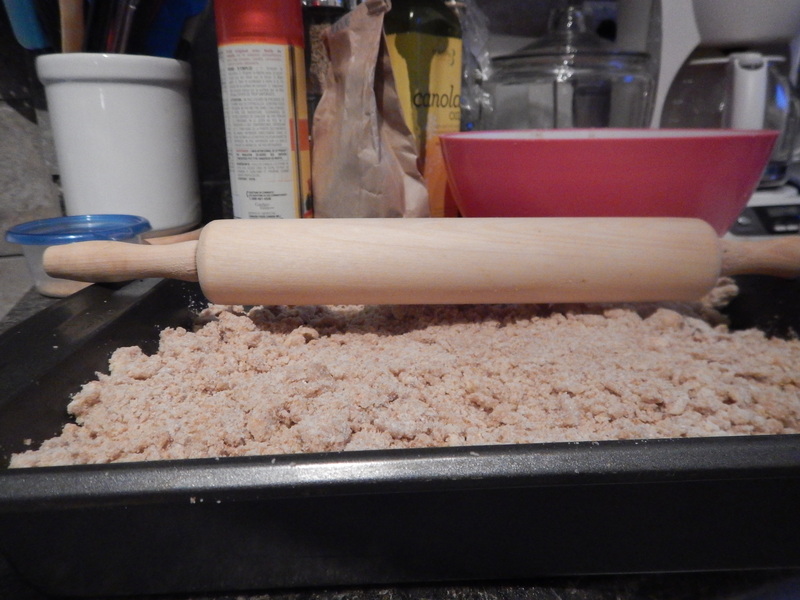 So, my rolling pin didn’t fit into my pan. What do you do when your rolling pin doesn’t fit into your pan? Press the cookie dough firmly into the pan, then pop it into the freezer for about 10 mins, until firm. 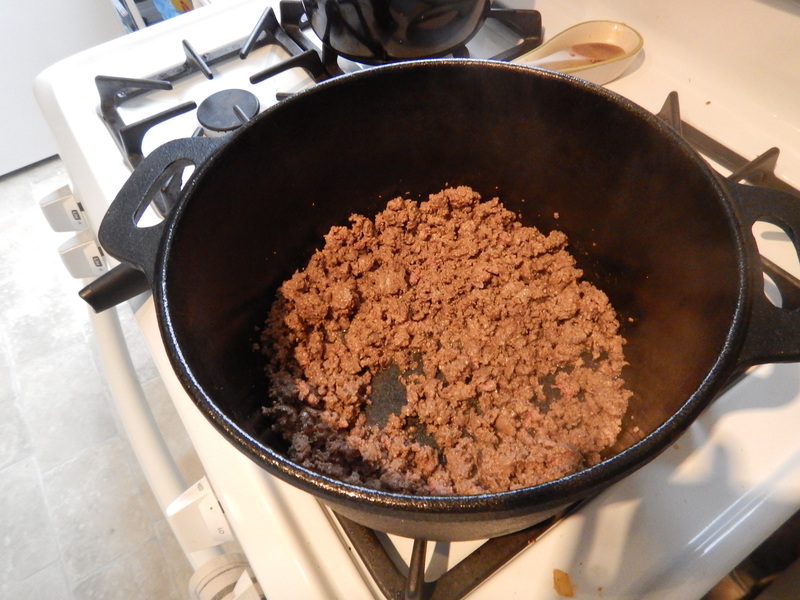 Here is the pan, pressed and cooled. Now the cookies are easy to cut into perfect squares, which can then be transferred to a cookie sheet and popped into the oven for some baking love. 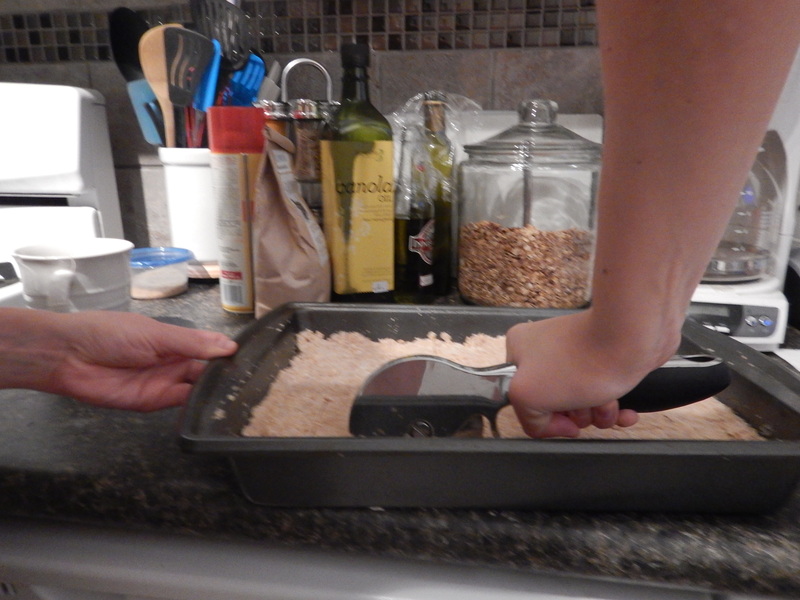 That was the plan, until we realized that our dough was a little too crumbly for perfect squares. 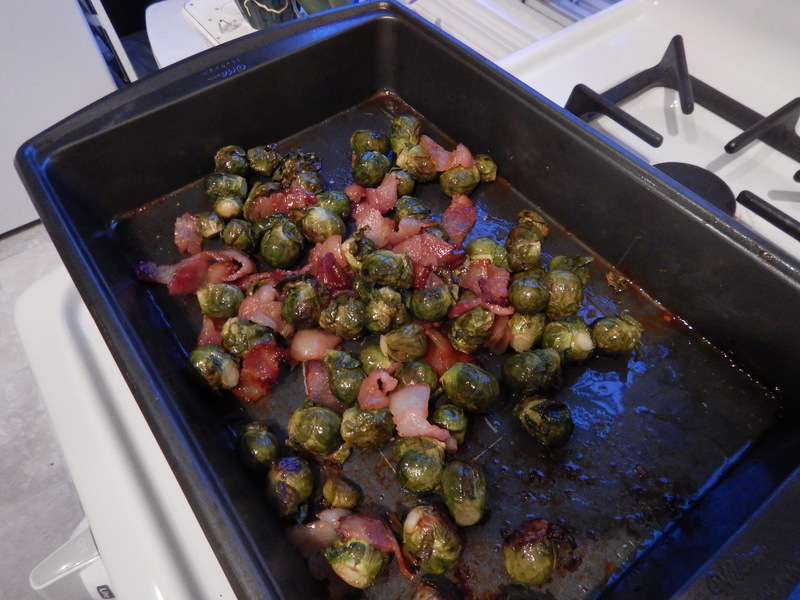 Oh well, they were delicious none-the-less. 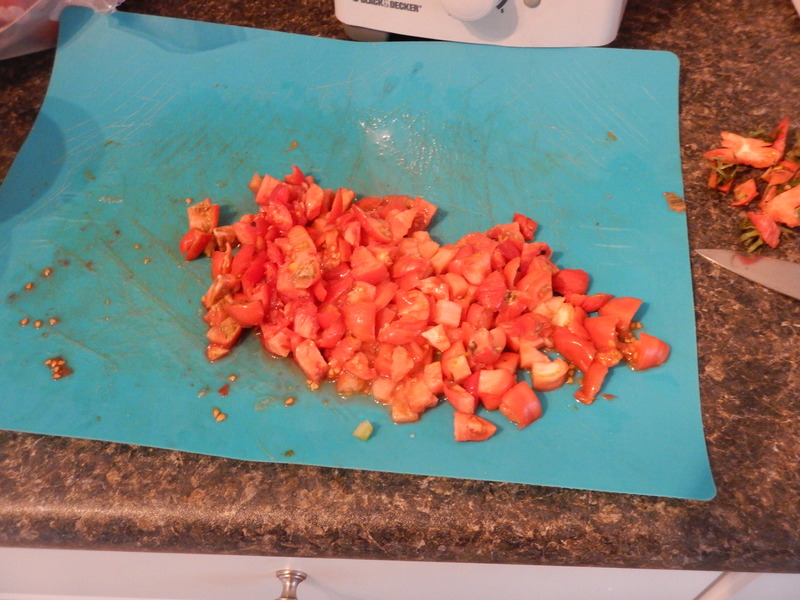 We even used a pizza cutter to cut the squares out of the pan. It was a pretty fun tool to use for this project. Make sure your butter is soft by either giving it a few seconds in the microwave, or by bringing it to room temperature on the counter. Add sugar and flour. 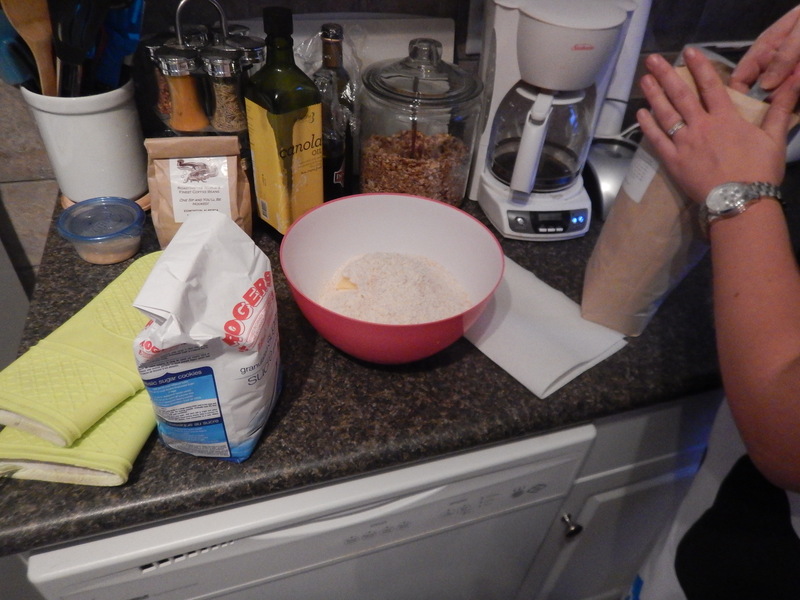 Mix thoroughly, using your hands or an electric mixer, until all ingredients are fully combined. 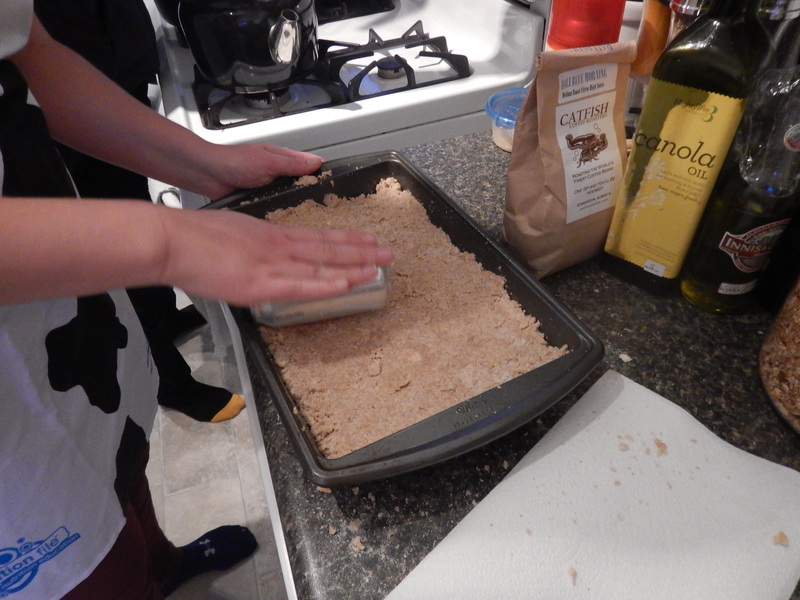 (I would even recommend adding the flour gradually as you’re mixing. 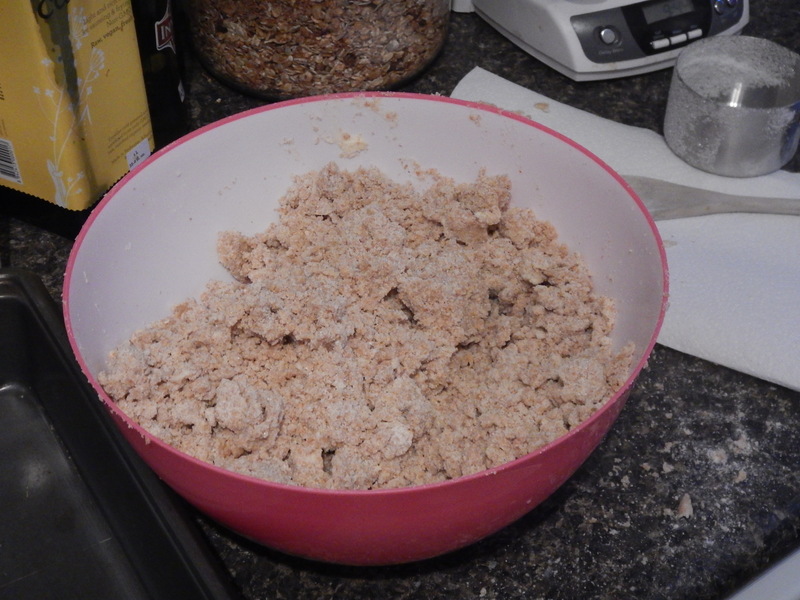 We found that the cookies were pretty flaky and crumbly, and that might be because the red fife is an entire grain flour – meaning that all the wheat germ is still intact.) You’re looking for a texture where all of the batter is moist from the butter, and it holds together nicely when you form a small ball or pinch it. Preheat oven to 350. 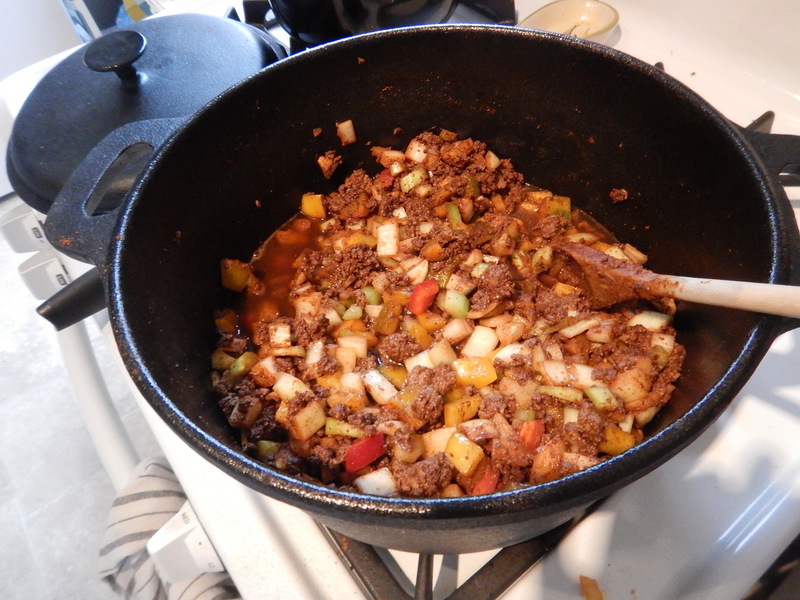 Once combined, press the mixture into a large square pan and freeze for 10 mins. 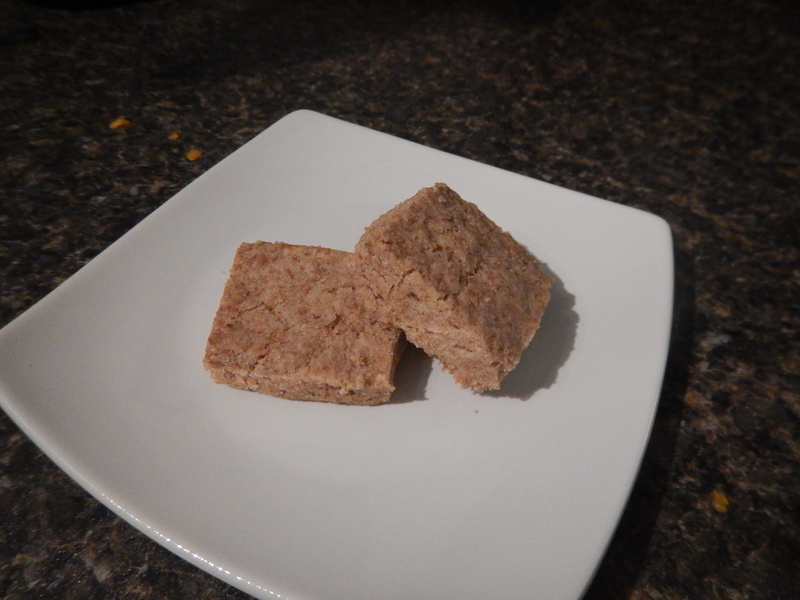 Once firm, take it out of the freezer and cut into perfect little squares. 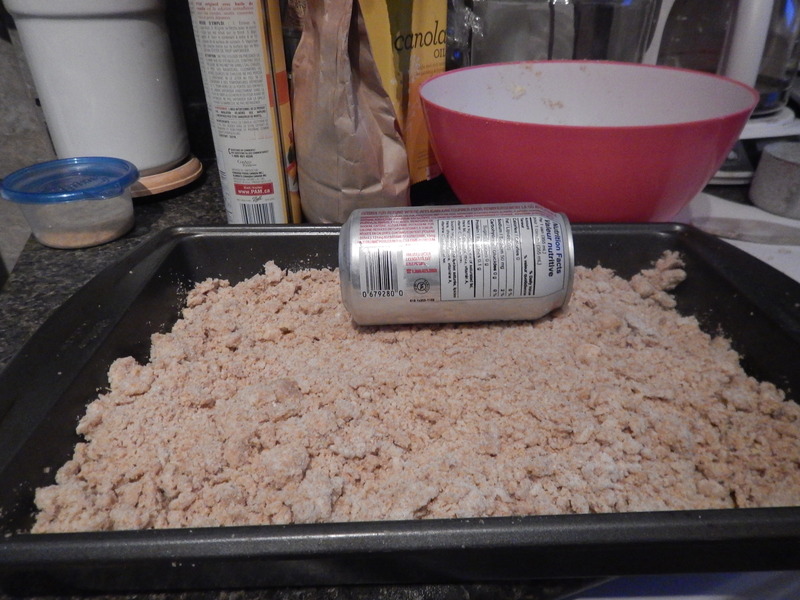 Transfer to a greased baking sheet and bake for 15-20 mins, until cookies are very light brown on top. Serve with a warm cup of run and eggnog on a cold winter’s evening. Enjoy! 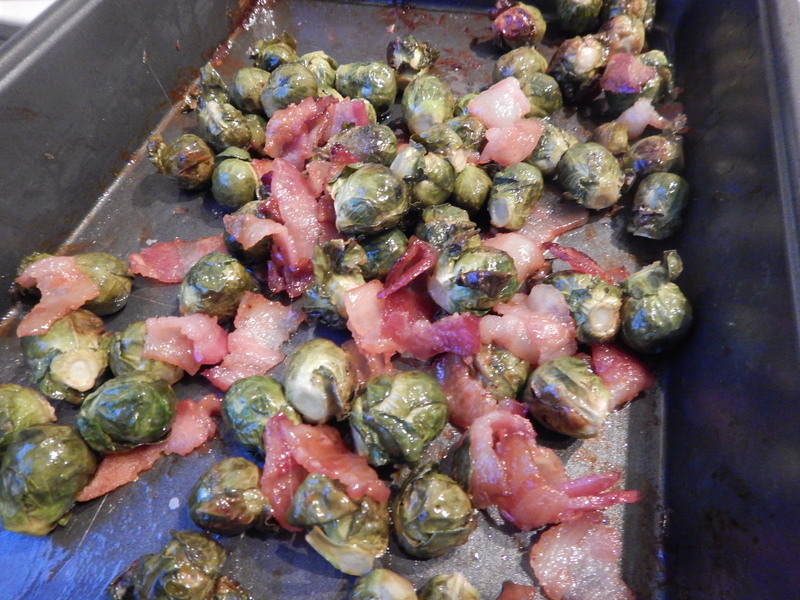 Today I bring you another fantastic recipe from Julie Van Rosendaal, which exemplifies perfectly why I love her recipes so much. 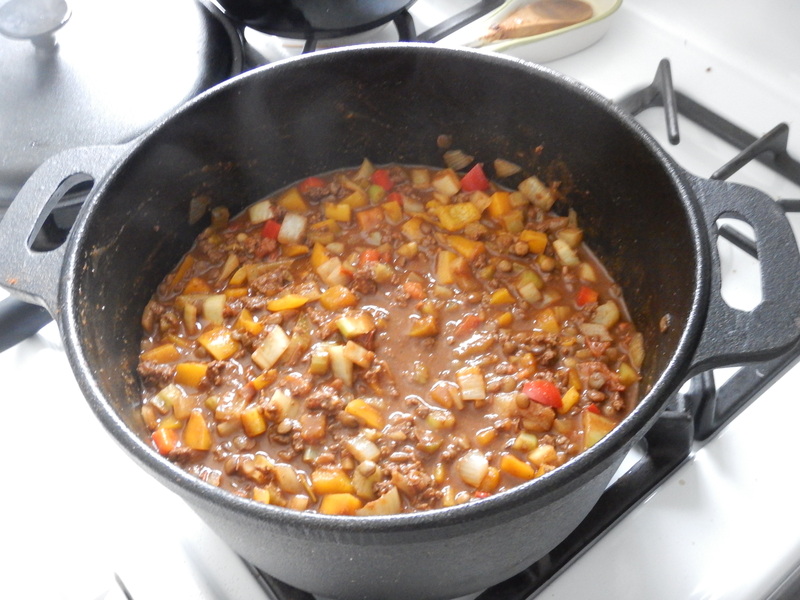 As you know, dear readers, I have used many a recipe from Julie’s rock-awesome cook book, Spilling the Beans. 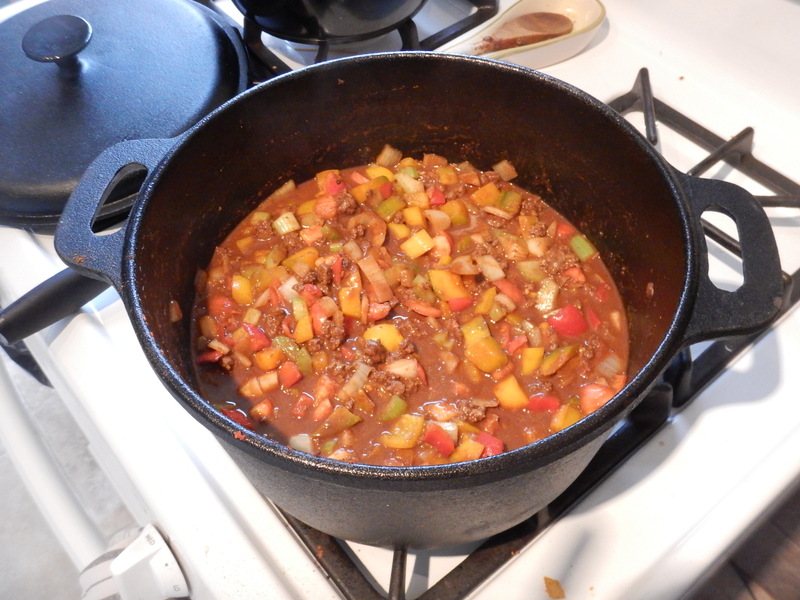 (Remember the fabled Turkey and Black Bean Chili with Squash and Apples?) Well, this recipe is another classic one from Julie, where she incorporates lentils into a wonderful dish that just bursts with flavour. Now I have to tell you a story about me and sweet potatoes: I haven’t been able to eat them every since I got food poisoning from some sweet potato fries way back in 2nd year University. (Wow, that was 7 years ago…) Aversions are the worst! I decided it was time to try again, so I sucked it up, braced myself and dived into this recipe. 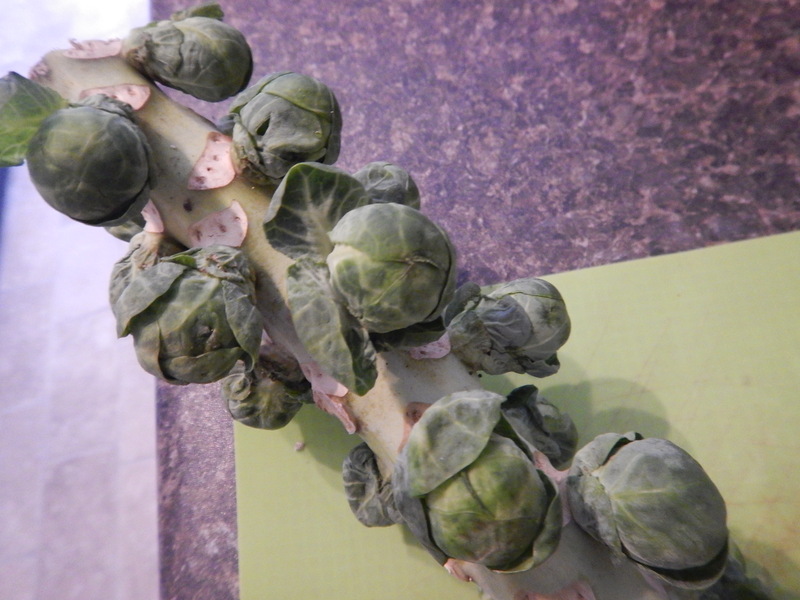 I’m happy to say that I can now eat them again! 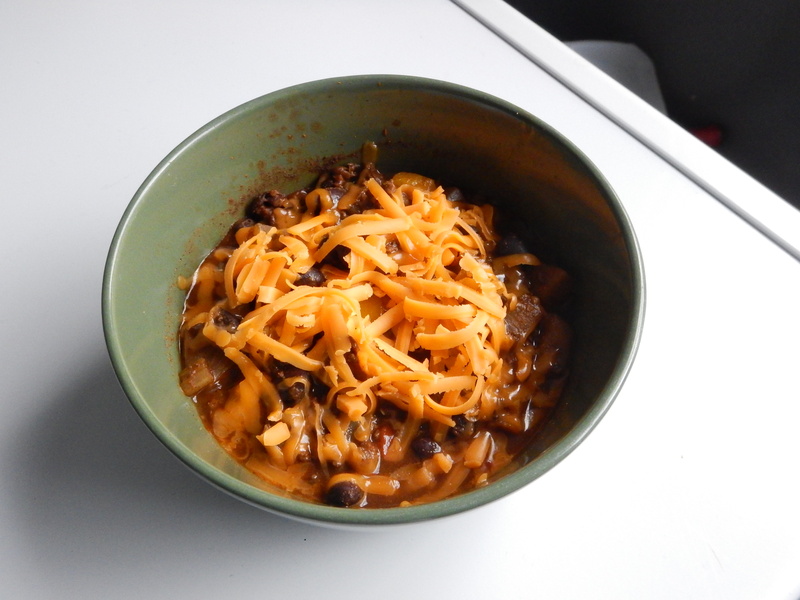 The beauty about using a slow cooker is that you can so easily make your recipes ahead of time. I’ve been running off my feet lately and forgetting to cook (collective gasp!! 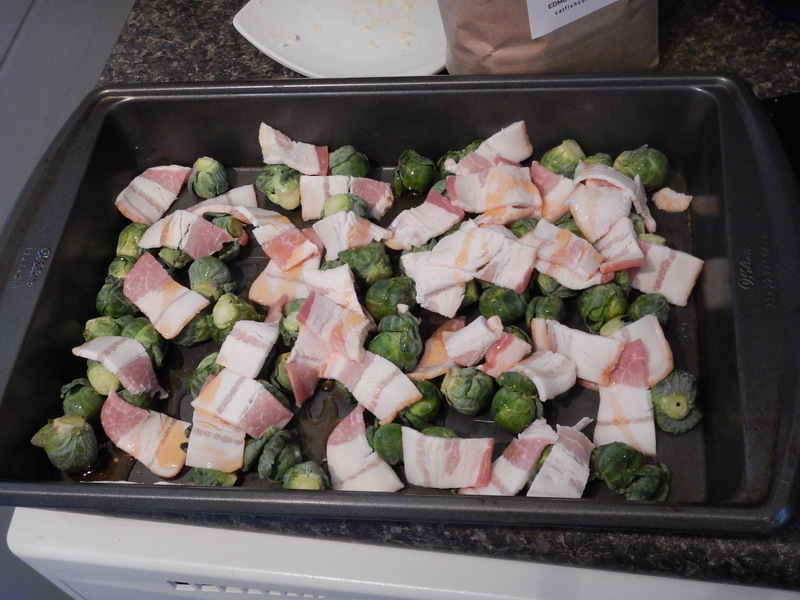 ), so I decided to prep everything on a Sunday afternoon and have it all ready to go for the slow cooker on Monday morning. 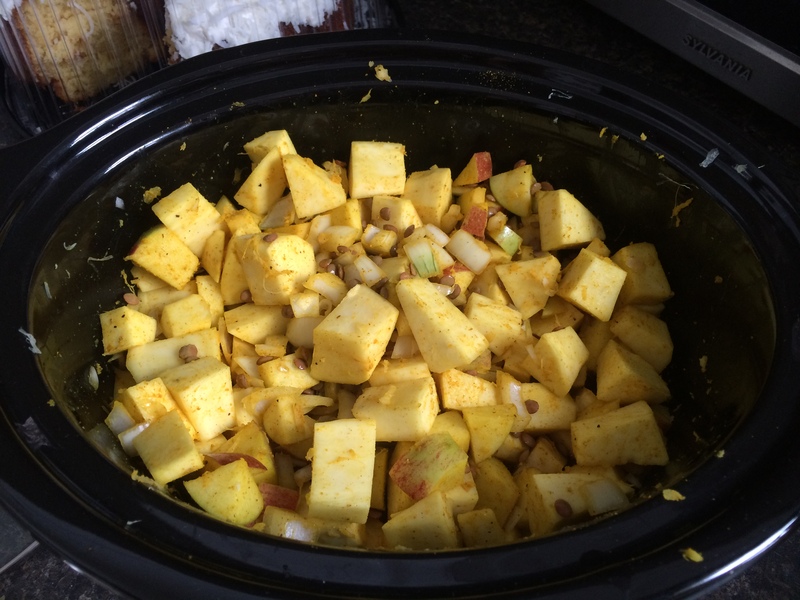 First things first, chop up your onion, sweet potatoes, fresh ginger and garlic and throw it in your slow cooker. Next, dice your apples and throw them into the mix. 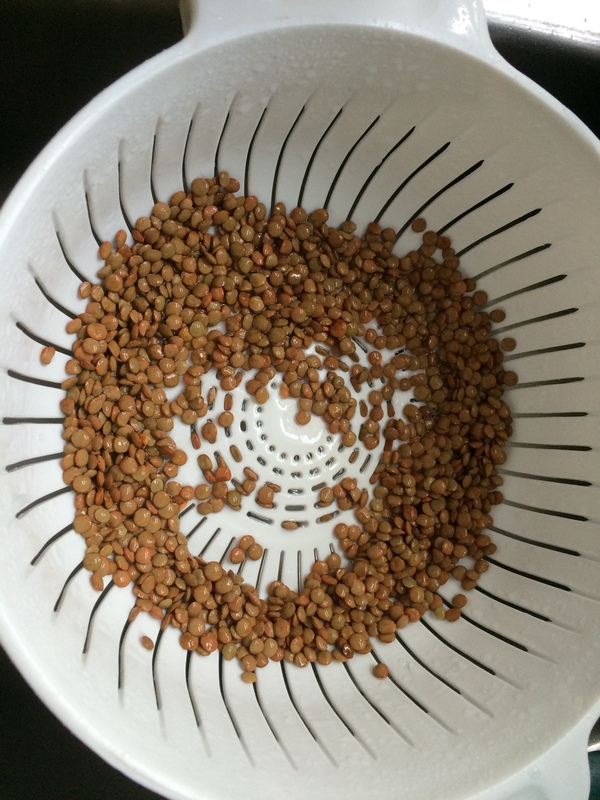 Rinse your lentils and remove any gritty bits or split pulses. 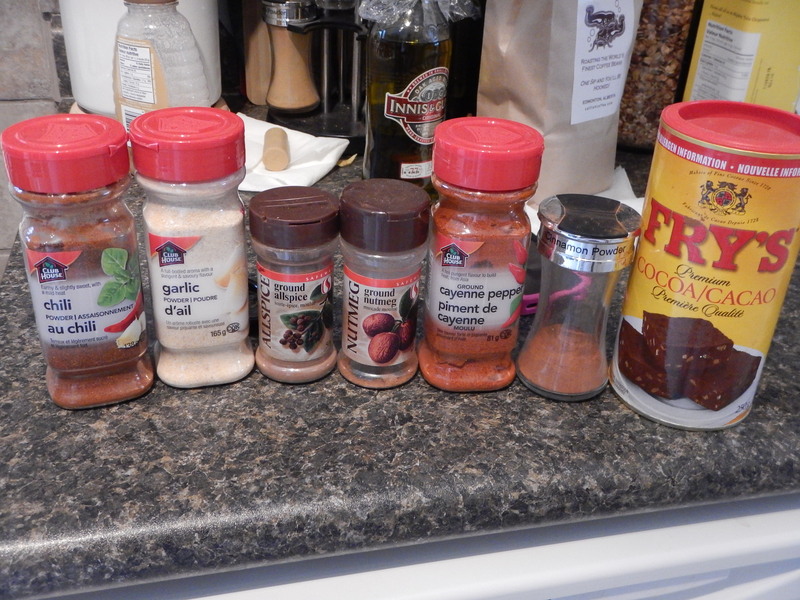 Throw them into your slow cooker with the rest, and then douse it in curry powder (yum!). I then popped the lid on and left it in the fridge overnight. 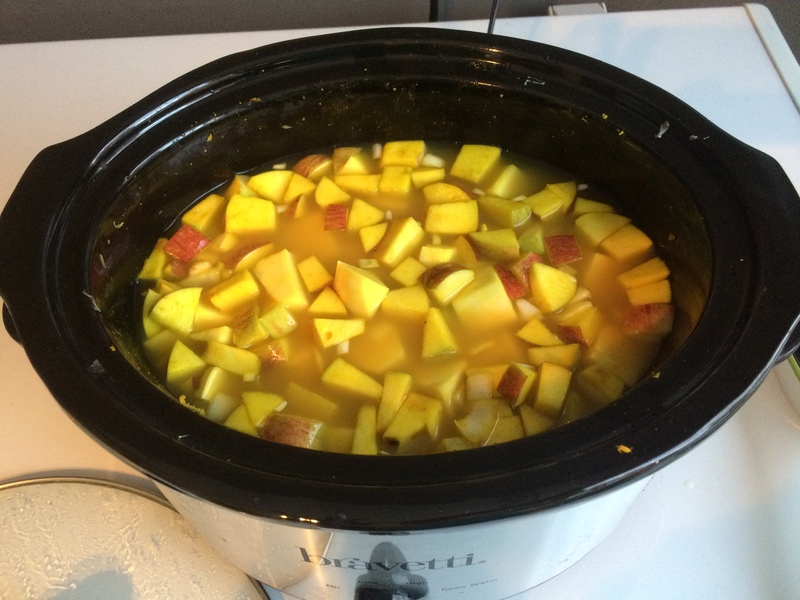 In the morning, I added the chicken stock and water, and then I turned it on low to slow cook all day and fill my house with delicious aromas. 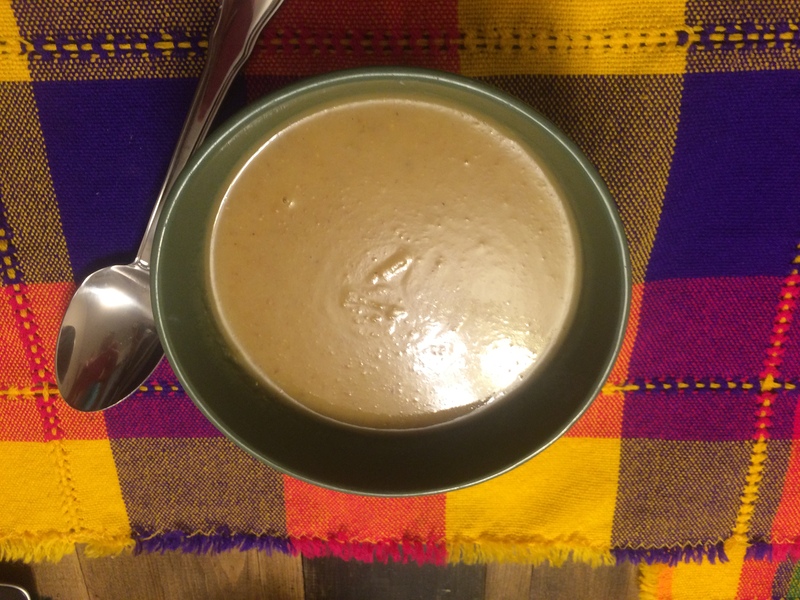 When dinner time rolled around,we blended the soup with an immersion blender. 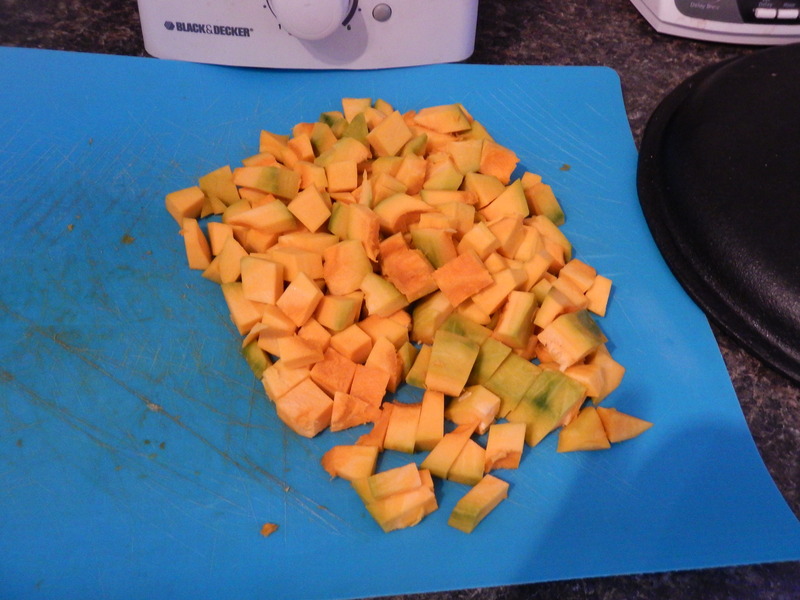 I then added the can of coconut milk and the lime juice, then I seasoned it to taste. WOW. This soup. Just wow! 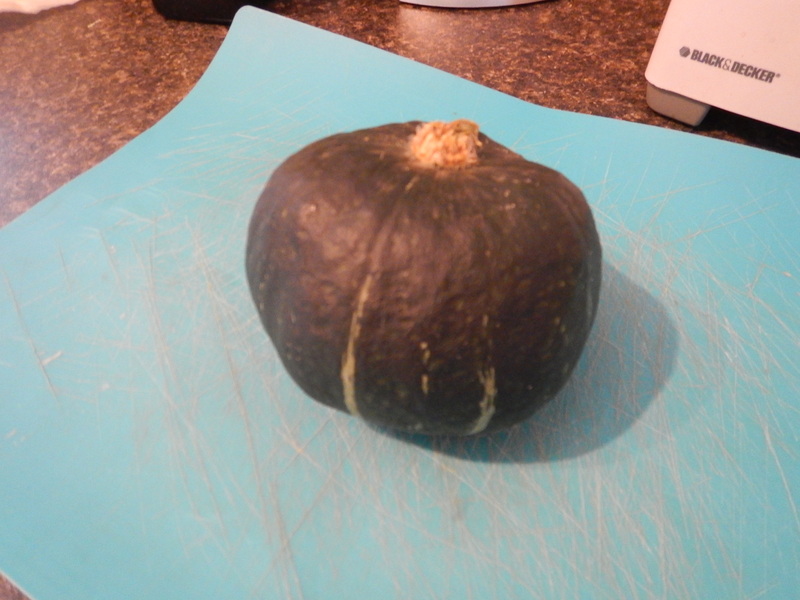 Serve with a bun or on its own. Enjoy, a lot!! 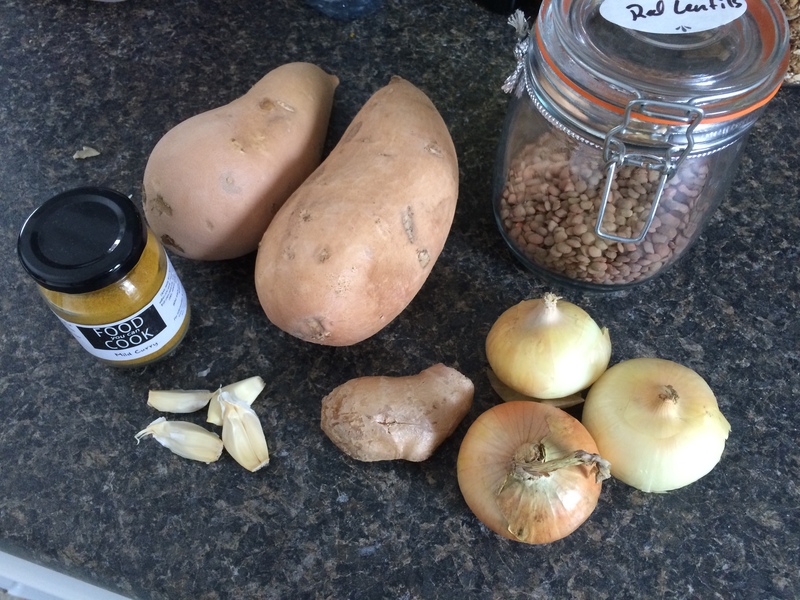 If making ahead, peel and chop sweet potatoes, dice onions, peel and grate ginger and crush garlic. 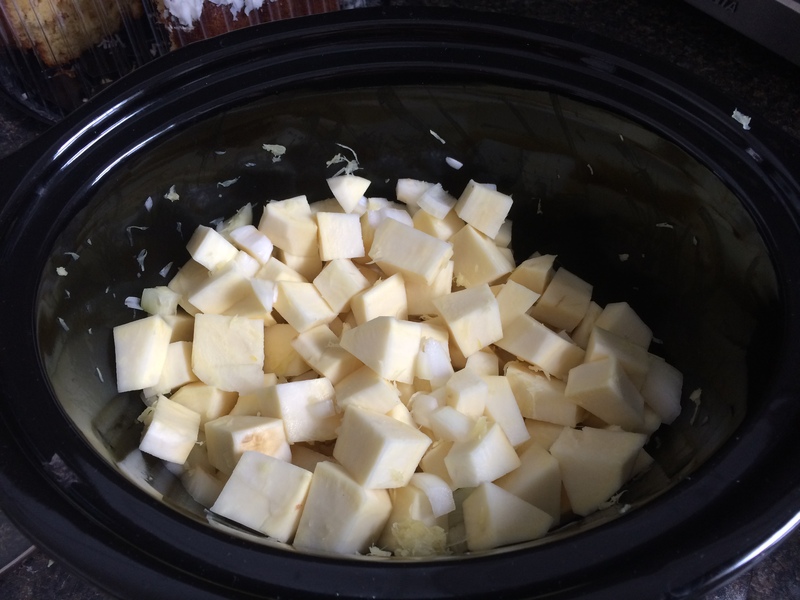 Add to slow cooker. 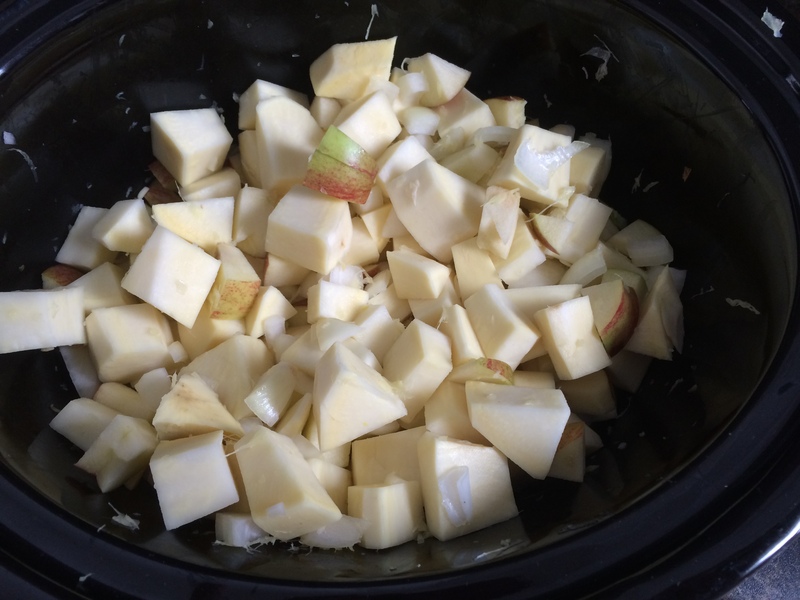 Chop up your apples and add to slow cooker. Rinse lentils and also add to slow cooker. 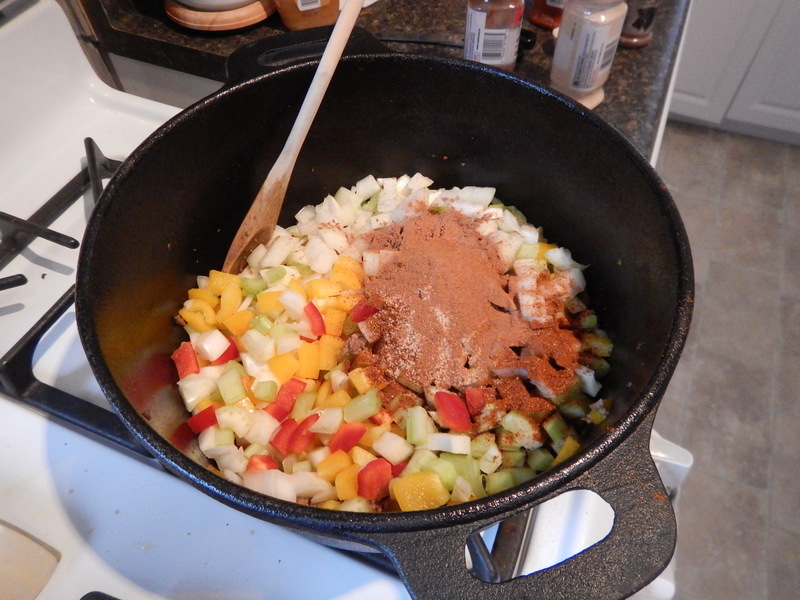 Add curry powder and mix. Pop the lid on and refrigerate overnight. In the morning, add stock and water. Cook on low for 8 hrs. 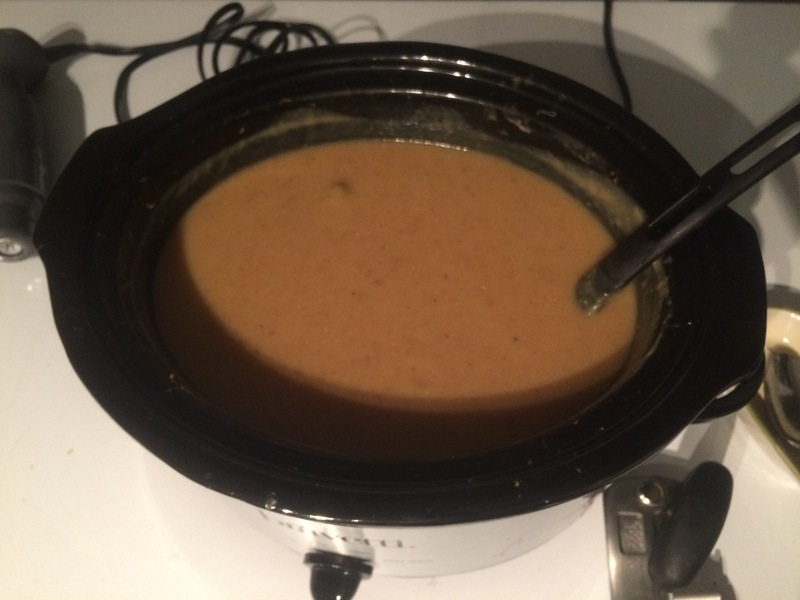 Puree the soup in your slow cooker using a hand-held immersion blender. 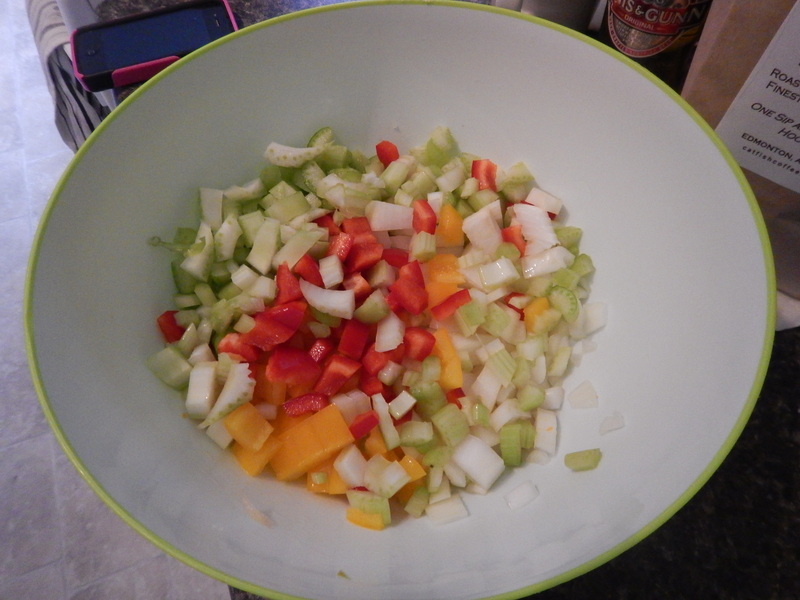 Add the coconut milk, lime juice and salt, blend again and adjust seasonings. 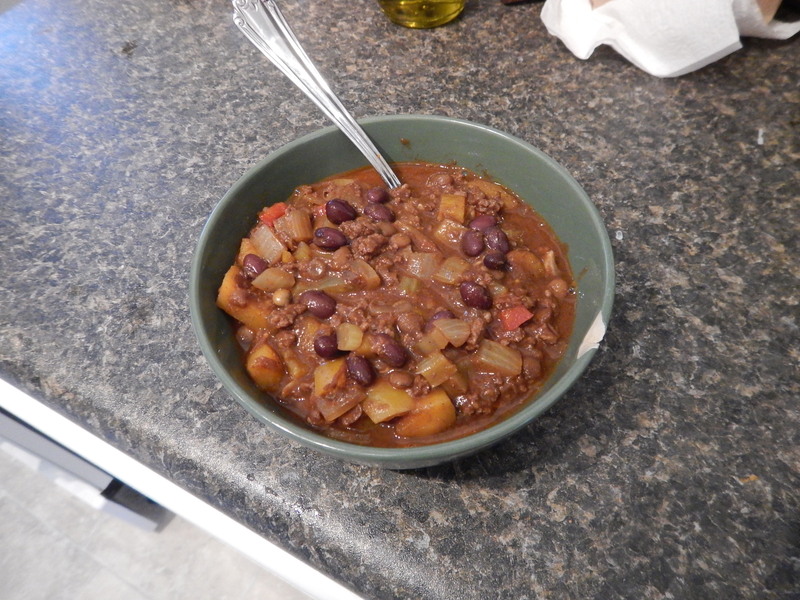 Serve hot on a cold winter’s evening.